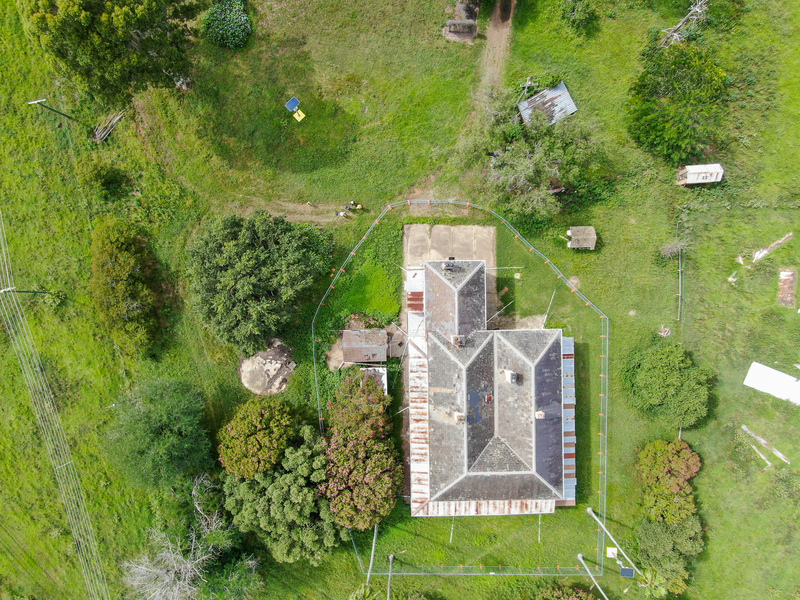 Survey, master planning, town planning, project management, consultant coordination including heritage, traffic and landscape, extensive consultation with NSW Heritage Council, Office of Environment & Heritage, Office of Water, Roads & Mar infrastructure coordination including sewer and water design. The site forms part of the Sydney Growth Centre areas with 40 hectares of land zoned for residential development, plus a sports ground and heritage precinct. The site is also within the South Creek flood plane, requiring significant bulk earthworks design to manage storm water drainage and potential flooding from peak storm events. Plans exhibited in 2018 by the NSW Government for the M9 Transport Orbital traverse through the site. In response to this Craig & Rhodes prepared a detailed submission and design response to the Minister to ensure its final alignment may be adjusted to preserve key elements of the rural curtilage of Clydesdale House. Craig & Rhodes have secured approvals for the Precinct 1 – 285 lot subdivision, a 5 lotstaging plan and bulk earthworks. Further Development Applications have been lodged for Precinct 2 – 10 super lots for future multi-unit development, and Precinct 3 proposing 152 residential lots.